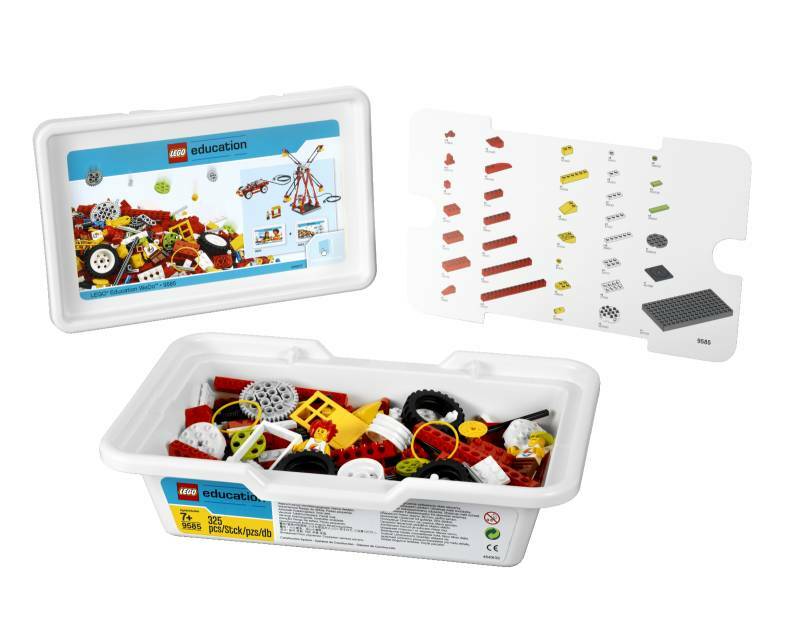 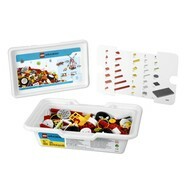 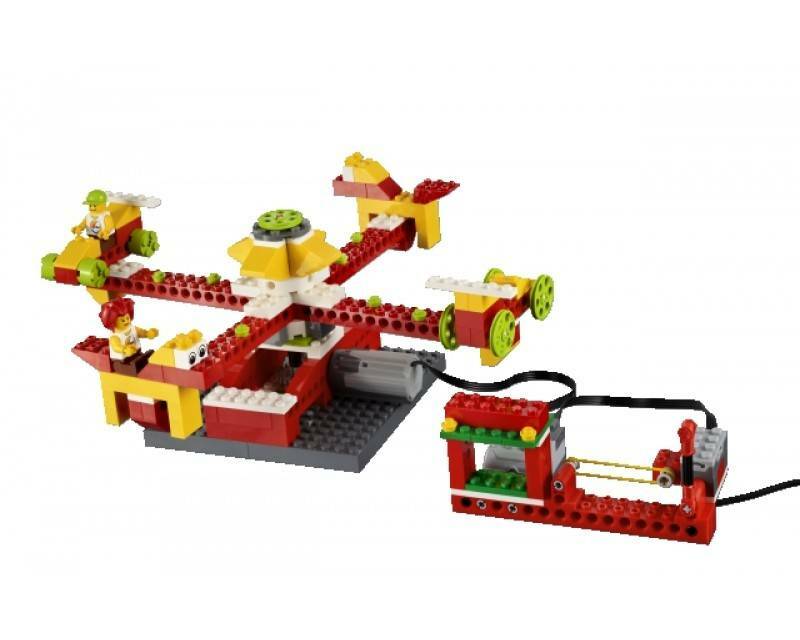 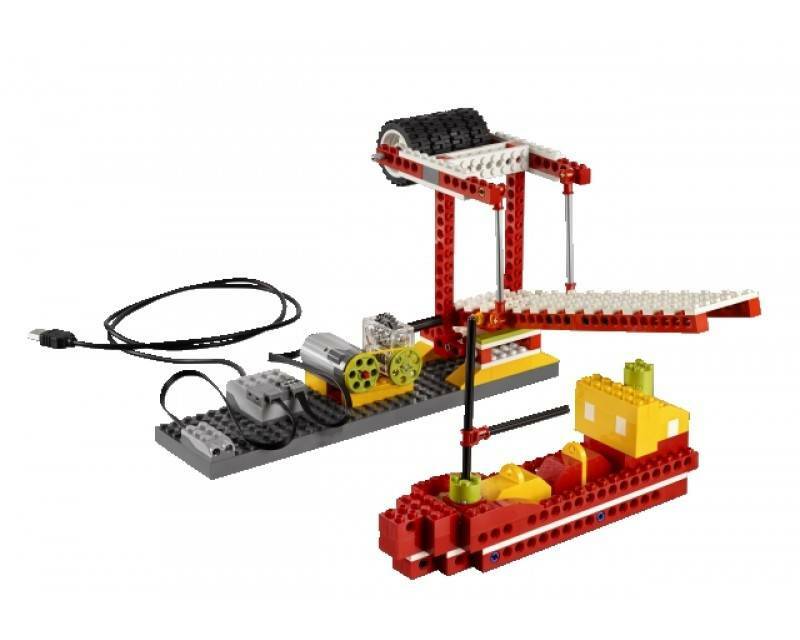 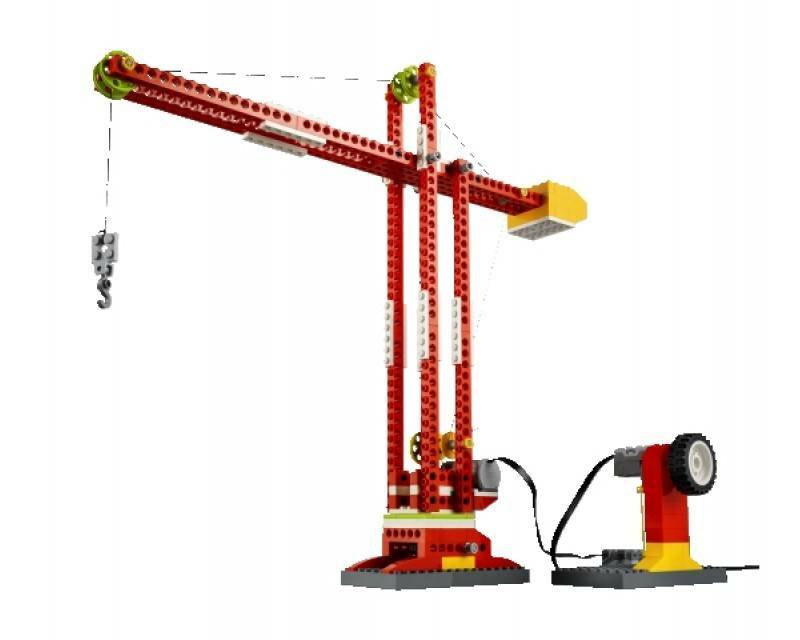 A unique part of the WeDo portfolio, with the purpose of extending the use of the WeDo Construction Set. 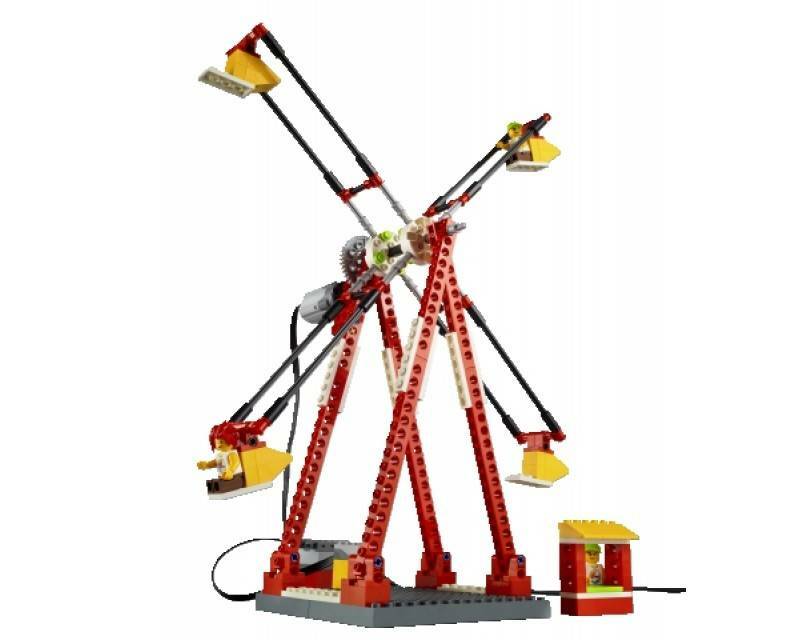 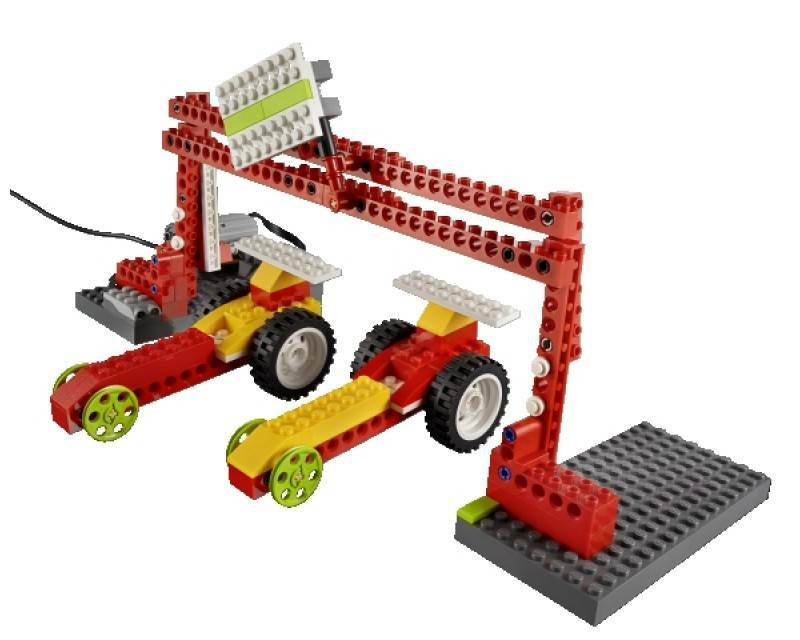 Adding the WeDo Resource Set to your classroom solution will add a lot of extra possibilities. 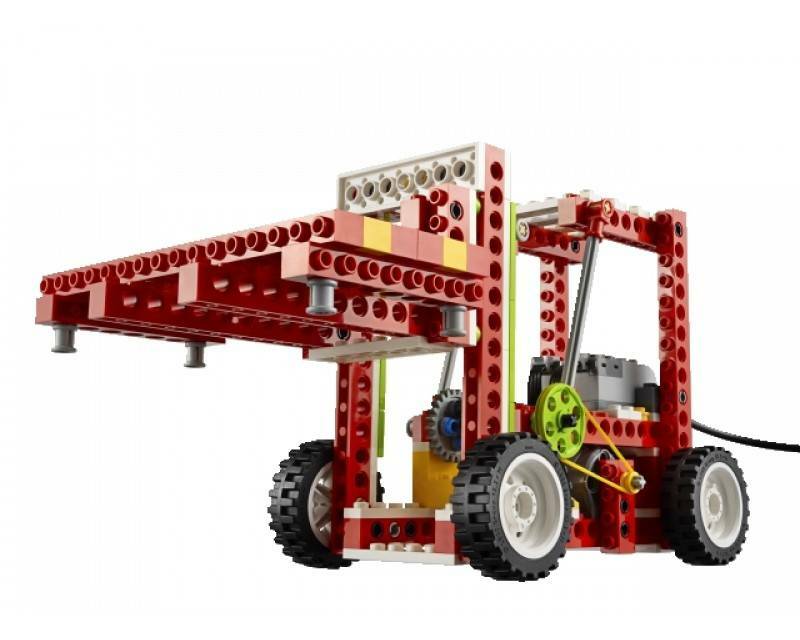 More new elements will enable new and bigger models which will be supported by 4 new and larger models.